We could all learn from the Rainbow Eucalyptus Tree. The Rainbow Eucalyptus is one of the coolest and most intersesting tree’s arond, and we could all propbably take a few notes from it. Growing in the Northern Hemishpere the rainbow euclyptus is most known for shedding its outer layers of bark and showing its true green color underneath. As the Eucalyptus matures the green color does also, changing into colors of blue, orange, purple and maroon . 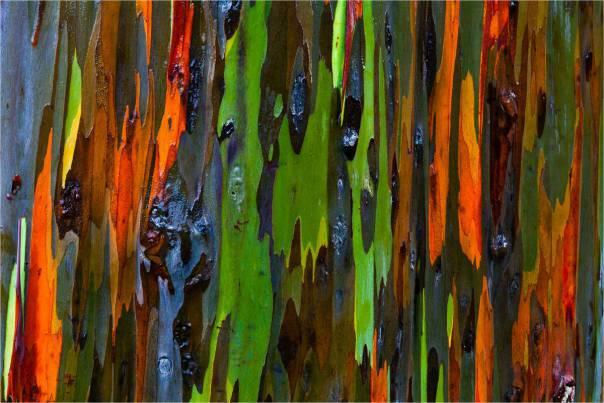 The Rainbow Eucalyptus is not afraid to let the plants or animals around it know what is true color is is it sheds off its outer layers of bark exposing its true self underneath and not hiding underneath some false form of exterior to portect itself from harm. 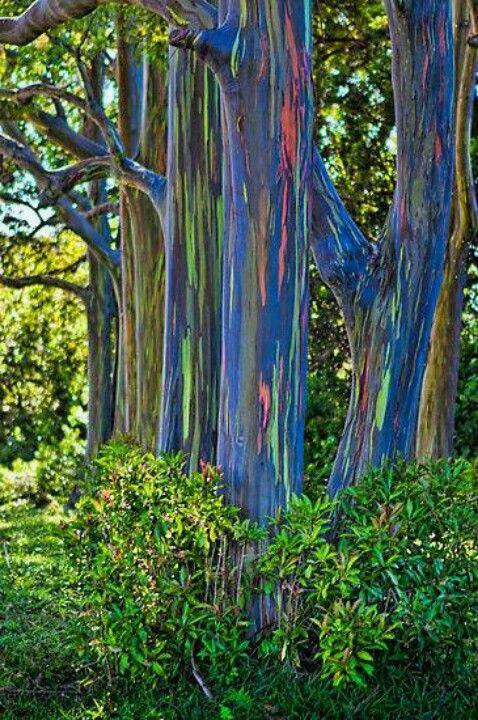 In the end don’t you think we could all learn from the Rainbow Eucalyptus and be a little less afraid what others think and feel about us and just be happy to shed that outer layer and show who you truely are, show them your real colors not some shade of grey that everyone else is. That is really what being Cultivated is all about it’s about being yourself and not allowing anybody to change that. So go out there shed that bark and show off your ture colors!